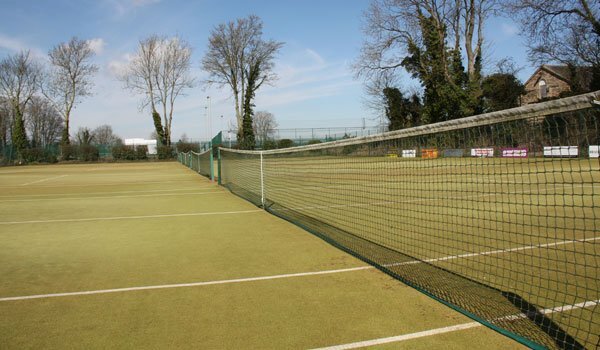 So far Pocklington Tennis Club has created 52 blog entries. 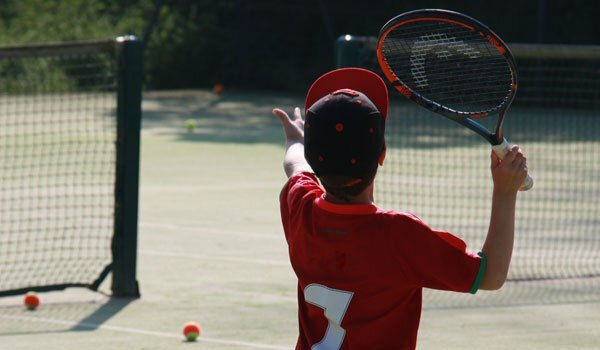 Join Head Coach Sean Evans and his team this Easter for three fun-filled weeks with our Tennis & Multisports Camp for 4-16 year olds this April. 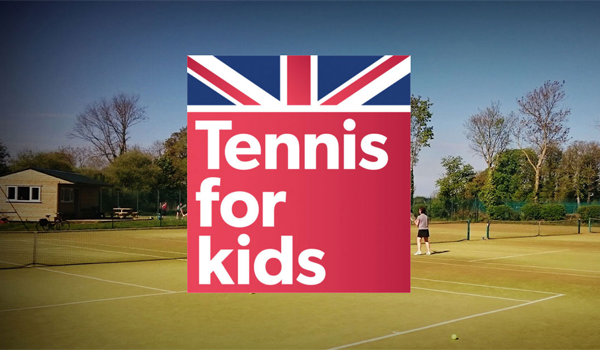 Tennis For Kids for new players aged 4-11 returns after the Easter holidays plus Sean and the team are all set for a day of tennis and multisports. All of members of Pocklington Tennis Club are invited to attend the AGM for the 2018 season at The Station Hotel on Tuesday 22 January 2019. 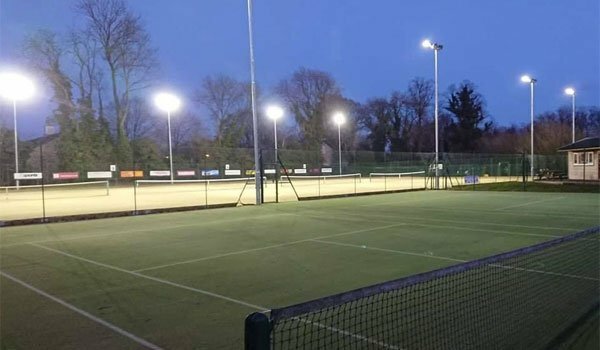 Floodlights covering four of the tennis courts at Pocklington Tennis Club has now been installed as part of the recent redevelopment project. 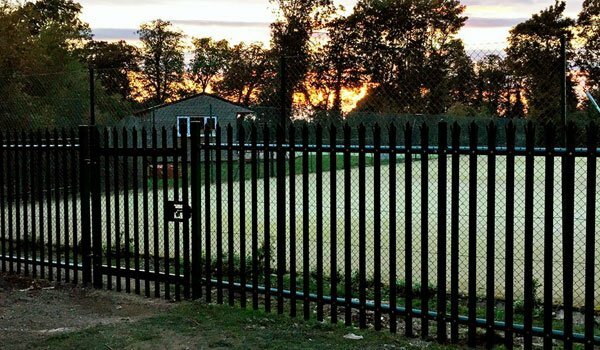 Secure fencing is installed at Pocklington Tennis Club ahead of work beginning later this year on the new floodlight system covering four of the courts. Join Head Coach Sean Evans and his team at our fun-filled half term Tennis & Multisports Camp for 4-16 year olds this October/November. 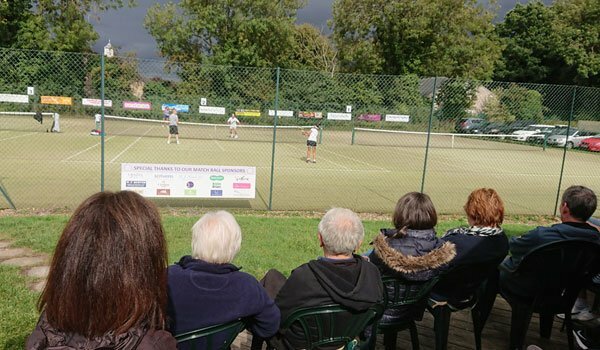 Sunday 9 September saw the culmination of the 2018 Annual Tournament with a series of competitively played, but good spirited, finals. 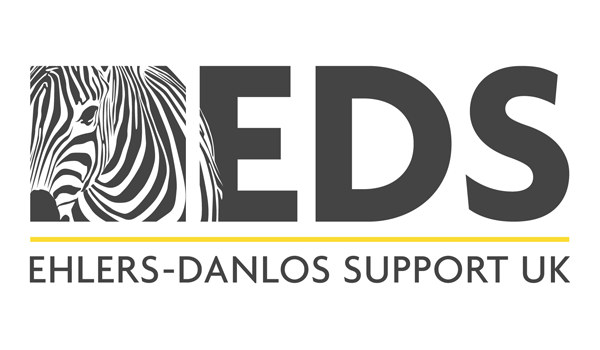 We're hosting a Ladies Tennis Tournament, sponsored by NFU Mutual Pocklington, to raise funds for Ehlers-Danlos Support UK on Friday7 September 2018. Get involved! It’s time for the Pocklington Club Annual Tournament. Whether you want to play singles, mixed or both we have 5 competitions which cover them all. 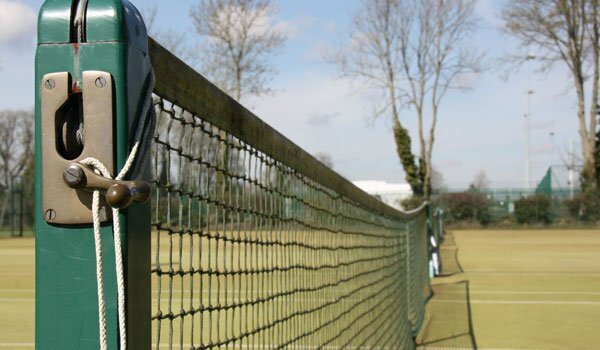 An update from the committee as steps are made towards the addition of floodlights for four of our courts and a gated entry system.